Here is a scene that i thought of. 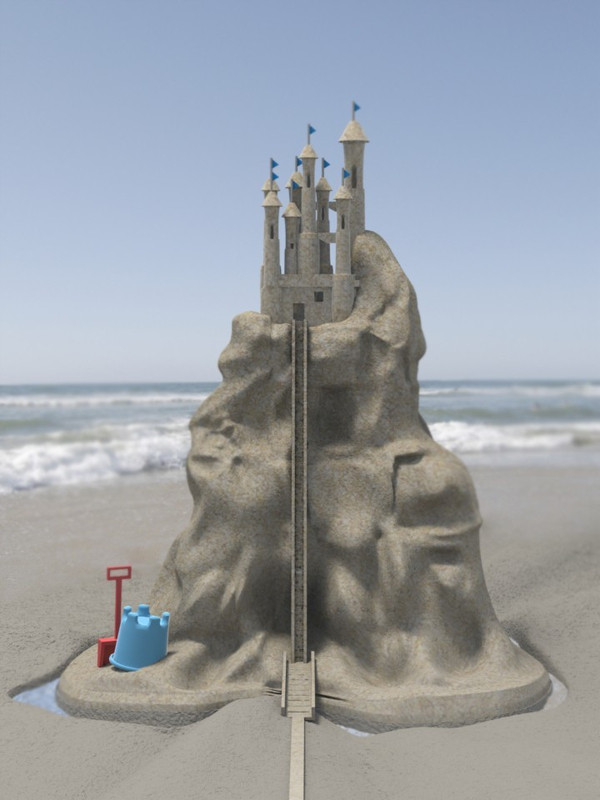 I havent seen anyone do a ed model of a sandcastle so i thought i would give it a try. So yeah here it is. Modeling and rendering done in Modo. Hope you enjoy!! !